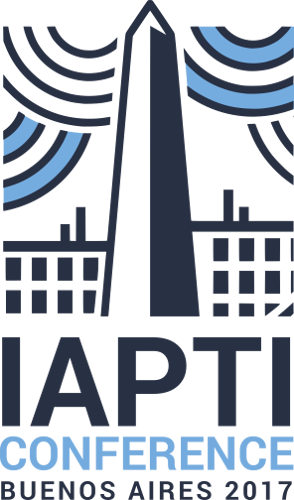 Welcome to IAPTI’s fourth international conference in Buenos Aires! We hope this short guide will help you make the best of your stay. If you have any further questions, the organisers will be happy to help you out! 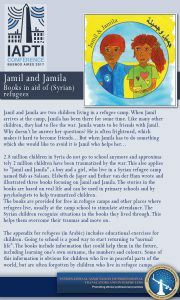 At our IAPTI 2017 Conference in Buenos Aires, we will be granting time for the presentation of a special educational project based on a book entitled “Jamil and Jamila”, designed to not only draw worldwide attention to the plight of Syrian children but also to help Syrian youth gain greater self-awareness and mutual understanding. A book for you, a book for them. Uncategorized	No Comments on Planning to visit Buenos Aires? Check out our Touri Webinar!